Though this doesn’t exactly come as a shock, Warner Bros. will apparently be post-converting Guillermo del Toro’s Pacific Rim to 3D. THR reports that the large-scale monsters vs. robots movie will be getting a 3D release. While nearly every blockbuster these days is released in the format, del Toro told Steve at Comic-Con that after many discussions with Warner Bros. he had convinced them not to convert the film to 3D. Hit the jump to hear Del Toro’s reasoning on why Pacific Rim and 3D isn’t a good fit, and to find out why Warner Bros. may have ultimately decided the format was necessary for the film. During an interview at Comic-Con in July, del Toro explained his reasoning as to why 3D didn’t make sense for Pacific Rim. I’m not one to argue with del Toro’s logic, but there may be larger issues at play in Warner Bros.’ decision to release Pacific Rim in 3D. China is a huge market for American films, and currently the country will only allow American films to screen if they are in 3D or IMAX. Pacific Rim boasts an international cast and a great deal of the action takes place in Japan, so Warner Bros. understandably would like to take full advantage of the film’s appeal to the Asian market. At the end of the day, domestic moviegoers will have the option of seeing Pacific Rim in either 2D or 3D. Though it certainly sounds like del Toro would prefer audiences see the film in 2D, it’s highly unlikely that he won’t be intricately involved in the 3D post-conversion to ensure that the quality of the film is maintained. Luckily the pic doesn’t hit theaters until July 12th, 2013, so del Toro’s team has plenty of time to fine-tune the conversion. Watch Steve’s interview with del Toro below. The 3D talk starts around the 3:20 mark. 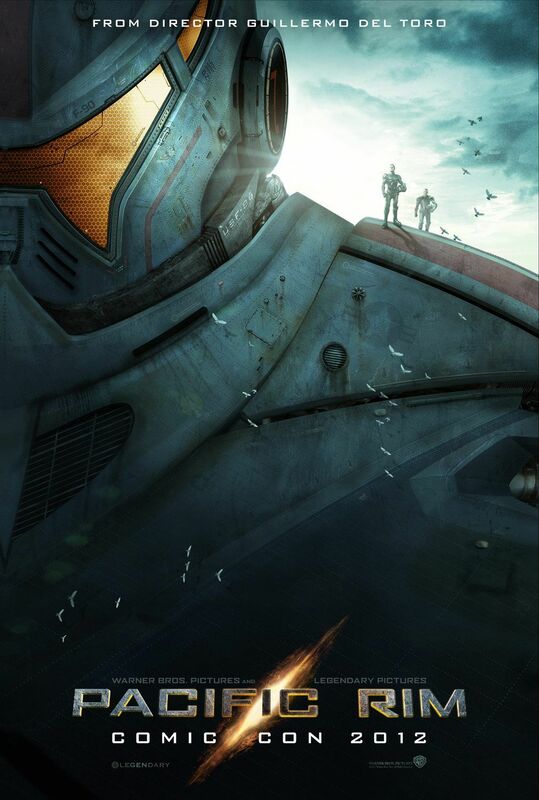 • 3D • Entertainment • Guillermo del Toro • Movie • Pacific Rim • Warner Bros.